There had been a long fight with fiery speeches, long-winded discussions presenting opposing views, publications and statements in support of “resolute steps” on the one hand as well as the calls for carefully weighing pros and cons on the other. Finally, the concept of “racing headlong into the unknown” has prevailed. On May 23, the US House of Representatives turned down a measure that would limit the fiscal 2019 funding for the new 6.5 kt W76-2 low-yield (LY) or “flexible” nuclear warhead. 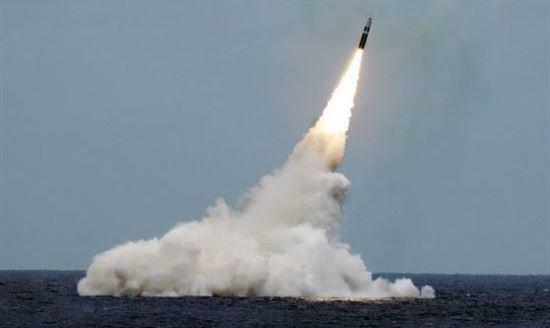 The ordnance is to be installed on Trident II submarine-launched ballistic missiles (SLBMs), which normally carry 100 kt W76 warheads. The nuclear weapon (NW) is to be developed in accordance with the provisions of Nuclear Posture Review (NPR). If Russia sees a US strategic nuclear missile flying into its direction, it will have no choice left but launch a warning response. It has no reason to assume the best-case scenario. There is no way to know if it’s low-yield weapons or eight powerful thermonuclear warheads launched as part of a wider foray.